Which BTS Member Could Be Your Soulmate? QUIZ: Which BTS Member Could Be Your Soulmate? Here's a little way to amuse yourself to celebrate their comeback! 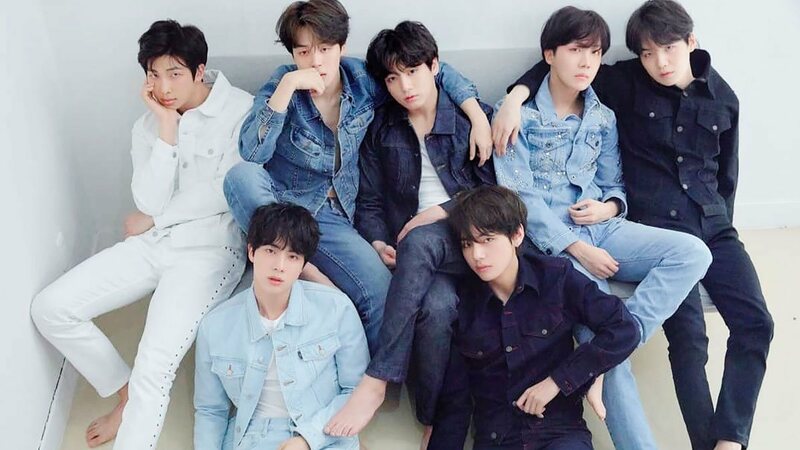 There are two ways to answer this quiz: 1) Answer each question honestly to know which BTS member could be your other half. 2) Answer by trying to match with your bias in the end. Either way, we hope the result makes you smile. Enjoy, ARMYs!